Raju Venugopalan, an adjunct professor at Stony Brook University and a senior physicist at the U.S. Department of Energy’s Brookhaven National Laboratory, has been awarded a Humboldt Research Award for his remarkable achievements in theoretical nuclear physics. This prestigious international award — issued by the Alexander von Humboldt Foundation in Bonn, Germany — comes with a prize of €60,000 (nearly $70,000 U.S.) and the opportunity to collaborate with German researchers at Heidelberg University and elsewhere. 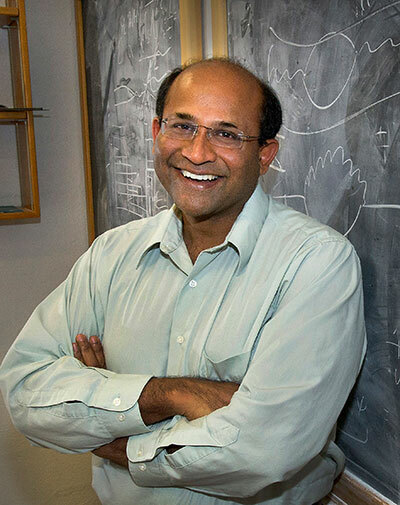 Venugopalan joins 13 other Brookhaven National Laboratory physicists who have received this award since 1974. 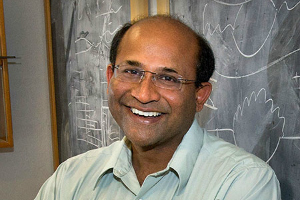 Venugopalan’s work is focused on developing theories to explain and predict the behavior of extreme forms of nuclear matter-including the several-trillion-degree soup of quarks and gluons, known as quark-gluon plasma (QGP), generated in energetic particle collisions at colliders like Brookhaven Lab’s Relativistic Heavy Ion Collider and Europe’s Large Hadron Collider He’s also explored the behavior of matter at the opposite temperature extreme, namely in ultra-cold atomic gases. 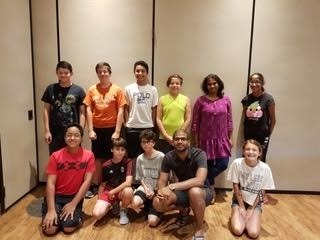 Since 2009, Raju Venugopalan has served as an adjunct professor in Stony Brook University’s Department of Physics and Astronomy in the College of Arts & Sciences. 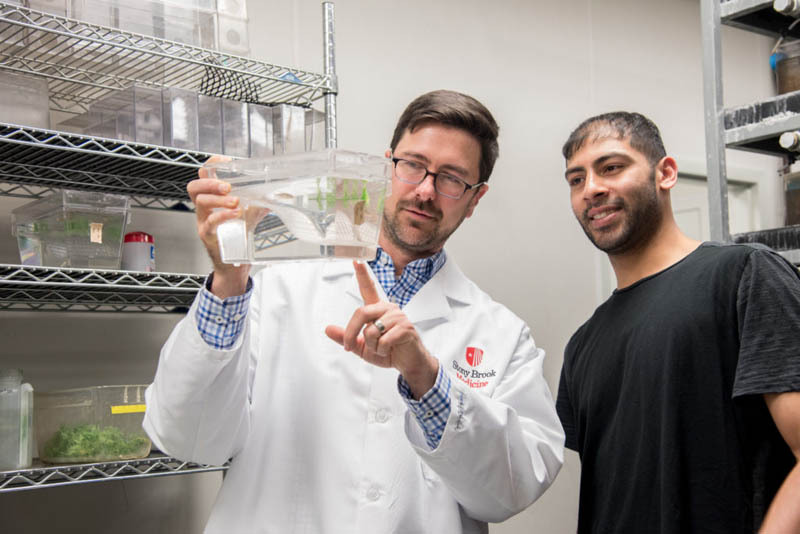 He earned his Ph.D. from Stony Brook in 1992. 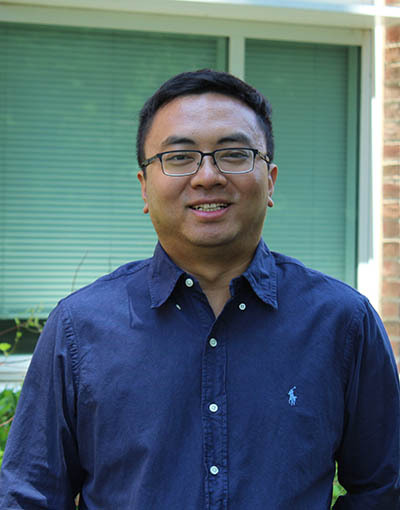 He came to Brookhaven Lab as an Assistant Physicist in 1998. 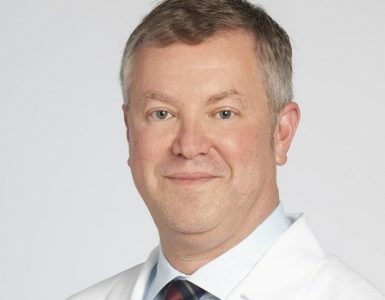 He rose through the ranks, receiving a tenure appointment in 2002, and has held the title of Senior Scientist since 2007. 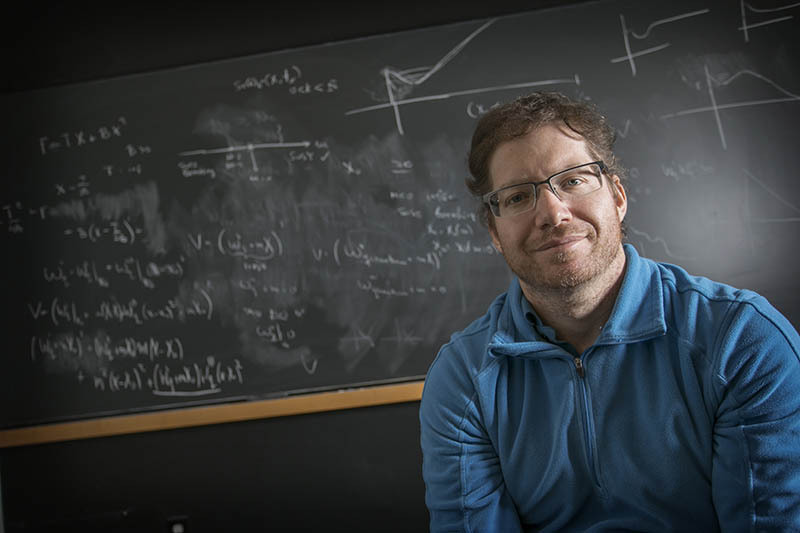 From 2010 to 2015 he served as Group Leader of the Lab’s Nuclear Theory Group, ranked highest among 62 DOE-supported university and lab groups during that time. Venugopalan took a sabbatical as an Excellence Initiative Guest Professor at Heidelberg University’s Institute for Theoretical Physics from 2015-2016, and returned to his Group Leader role this fall. Prior to joining Brookhaven, Venugopalan held post-doctoral appointments at the University of Minnesota (1992-94), the University of Washington (1994-96), and the Niels Bohr Institute, Copenhagen (1997-98). 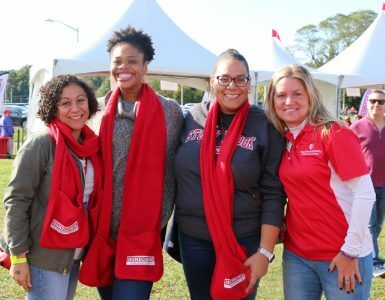 Stony Brook University is part of the management team of Brookhaven National Laboratory, joining an elite group of universities — including Princeton, Stanford, the University of California, and the University of Chicago — that run federal laboratories. Brookhaven is operated and managed for DOE’s Office of Science by Brookhaven Science Associates, a limited-liability company founded by the Research Foundation for the State University of New York on behalf of Stony Brook University, the largest academic user of Laboratory facilities, and Battelle, a nonprofit applied science and technology organization.